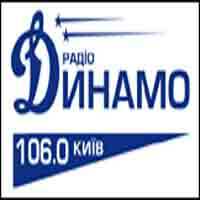 FC Dynamo Radio – Broadcast matches Dynamo, football guests, analytics, reviews and news. All this together with good music. Every day, you can be aware of key topics and events in football, chat with your favorite players and receive verified Dynamo information.